Police have identified Eric Holder as an official suspect in the murder of Nipsey Hussle. Holder is believed to have fired numerous shots at three men, including Hussle, outside of Hussle’s Los Angeles Marathon Clothing Company store before leaving in a vehicle driven by “an unidentified female,” according to the LAPD. Update – 4:45 p.m. ET: Holder was arrested by police early Tuesday afternoon in Bellflower, California, according to CBS Los Angeles. At a press conference on Tuesday, LAPD chief Michel Moore said he does not believed Nispey Hussle’s murder was gang-related, but rather the result of a personal dispute between two individuals. 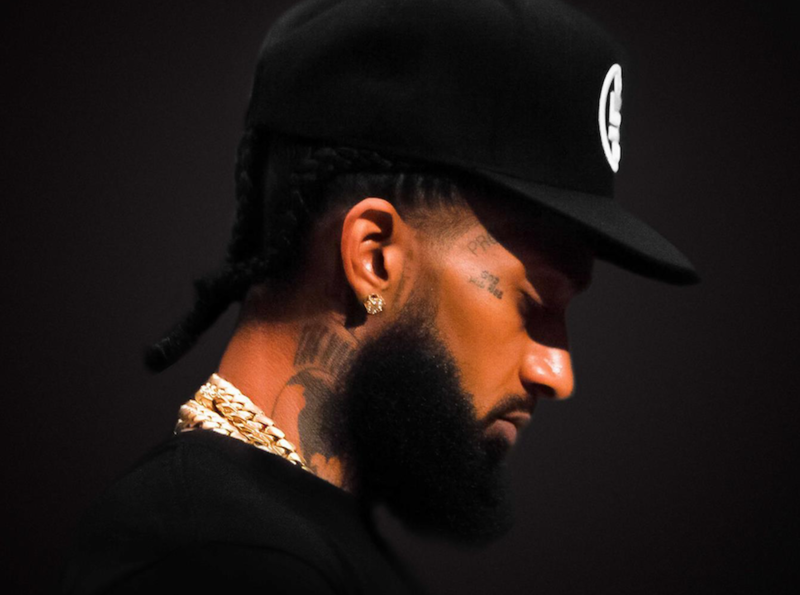 TMZ suggests that Nipsey Hussle’s final tweet, “Having strong enemies is a blessing,” may have been about his heated words with Holder. Since Hussle’s untimely death, the veteran rapper has been memorialized with tributes from Rihanna, Chance the Rapper, Drake, Meek Mill, and countless others. He was only 33.